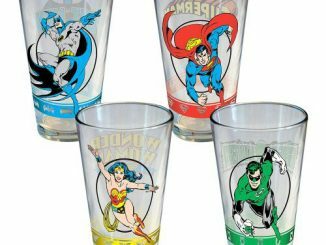 Everyone loves The Beatles so why not add them to your classic glassware collection. 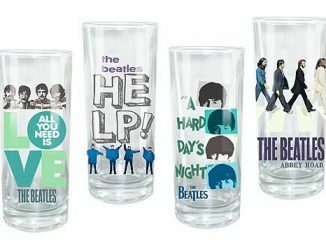 The Beatles Pint Glasses come in two varieties: The Album Cover Series featuring “Let it Be”, “Revolver”, “With the Beatles” and “Rubber Soul” and the Fab Four Series featuring pictures of John, Paul, Ringo and George. 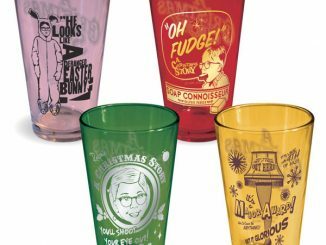 These pint glasses are a great gift for The Beatles collector and look good on any bar-stand or filled with your favorite beverage. 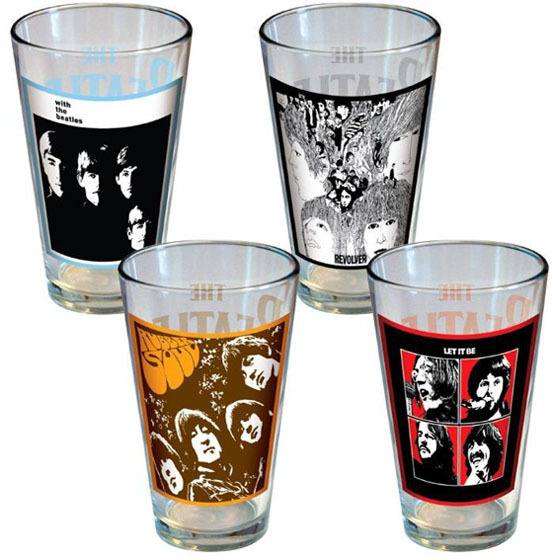 Bring the power of the Fab Four to your beverages with this set of Beatles pint glasses. 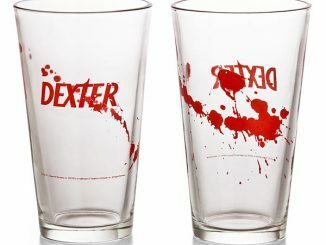 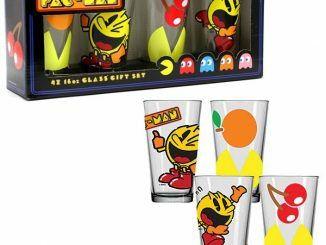 Each of the four pint glasses features a different member of the iconic musical group against a colorful background. 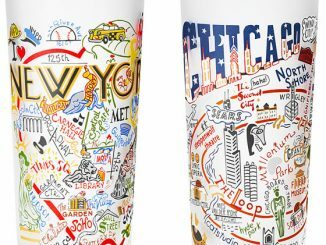 The Beatles Album Series – This collector 4-pack pint glass set consists of four 16 ounce tumblers decorated with classic album cover art work. 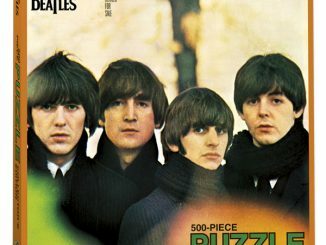 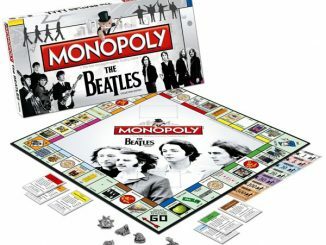 The album covers are: With the Beatles, Revolver, Rubber Soul and Let it Be. 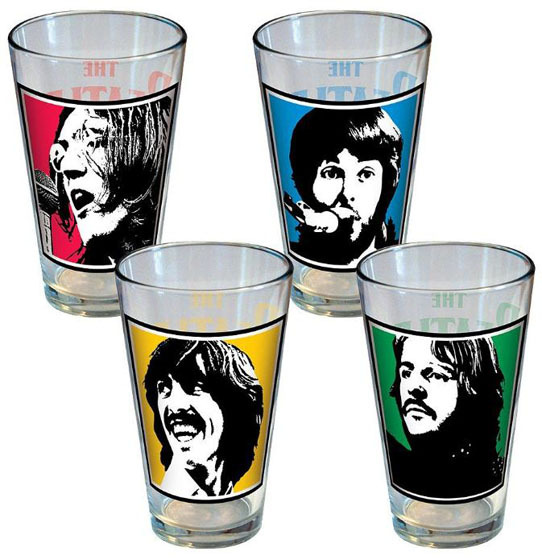 You can purchase the collectible Beatles Pint Glasses at Amazon.com from $19.99 for The Album Series and $19.99 for the Fab Four Series with John, Paul, Ringo and George. 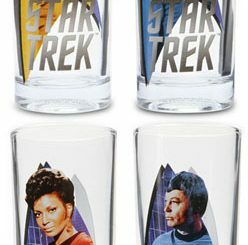 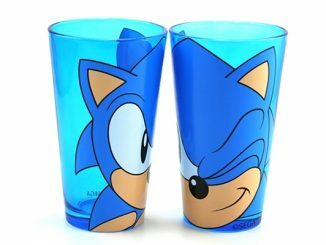 Building a glassware collection, here a few more good choices: Atari Arcade Glasses, Star Wars 10oz Glass Set and Star Trek 10oz Glass Set. 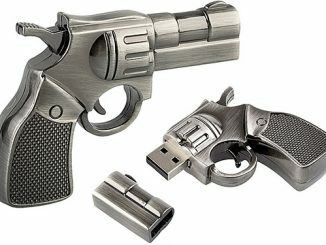 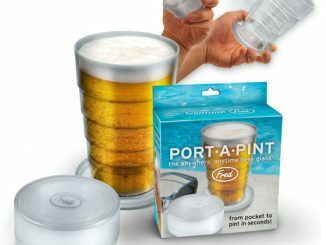 Mmm, maybe a good present for my dad..